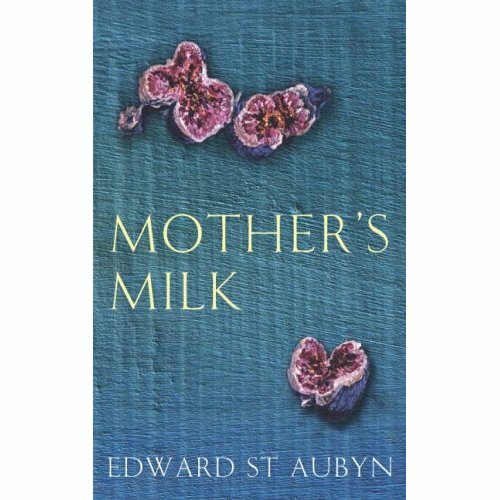 Perhaps you may recall my first impressions of Mother's Milk in the Booker-thon gallop were not great, slightly less than adulatory and several people suggested that I should read Some Hope before I reached a final judgement. My initial thoughts were that a Booker shortlisted novel has to be able to stand-alone in all its glory and for me this one just didn't. Camilla at Picador then very kindly offered to send me a copy of Some Hope. In the way that student nurses never refused free dinners, sadly this book blogger never refuses free books, but of course there can be no compromise on outcomes, if it's a turkey it may disappear without trace so it was a risk.I try not to do too much excoriation here, there's enough of that in the literary supplements, who needs to add to it, makes me feel wretched. Except of course there was not an ounce of risk because I fail to see how anyone can read Some Hope and then not be desperate to read Mother's Milk and in a new and informed light. So a quick run through. Some Hope recounts the three phases of Patrick our hero's life to date. Never Mind recalls his childhood, riddled with emotional neglect and sexual abuse.Detail sparingly alluded to re. the latter, one incident tells you all you need to know and much more.You love poor Patrick to bits already. Bad News moves on to Patrick's adolescence and a young adulthood fuelled by drug addiction,and on this subject, I have never read a more lucid account of such a confusing and harrowing existence. It was uncomfortable and gut-wrenching yet somehow compulsive reading. Be aware, Patrick has no truck with harm-minimisation in relation to drug use. By the time you reach the final part, Some Hope, you are starting to worry deeply for Patrick, not least for the state of his liver and the existence or not of his nasal septum.There are two ways to read the words "some hope" and the emphasis could mean success or failure and you are desperately on side and rooting for him to sort himself out. I'm leaning towards enjoying, oh what the heck, yes I'm hooked on Edward St Aubyn's writing.He is "gifted", his descriptive powers are "awesome", his prose does get to the heart of it all if that's what is meant by "pure". His style mocks and taunts the vacuous side of upper class way of life from within so what is there not to enjoy (unless you were Princess Margaret that is...read the book to appreciate) And in the midst of this artificial world, poor Patrick struggling to recover from too much money and the very worst of beginnings. 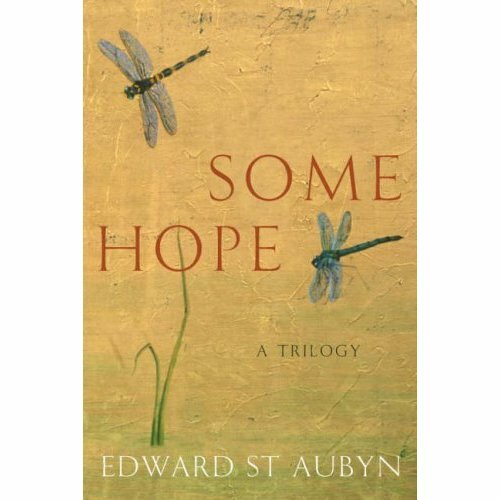 I'm also trying to separate out the knowledge that much of this novel was, by Edward St Aubyn's own admission, autobiographical, it's virtually impossible to read as if on a desert island these days. I could go on and on and on but I'm keen as mustard to retrieve Mother's Milk from the last chance saloon and, replete with that self-administered portion of humble pie, can only repeat there was not a single moment of disappointment for me with Some Hope. Now let's see what happens next, but whatever that is, I will need to read everything else he's written.Drat!